Islamic State beheaded two women over the weekend accused of witchcraft and working with elves in eastern Syria. The 2 women have become the first to be beheaded by Isis after being accused of witchcraft, sorcery and working with elves by the Islamic extremist group, according to reports emerging from eastern Syria. The executions, for a supposed breach of sharia law, were carried out on Sunday and Monday respectively, the Syrian Observatory for Human Rights, a monitoring group based in Britain, said. 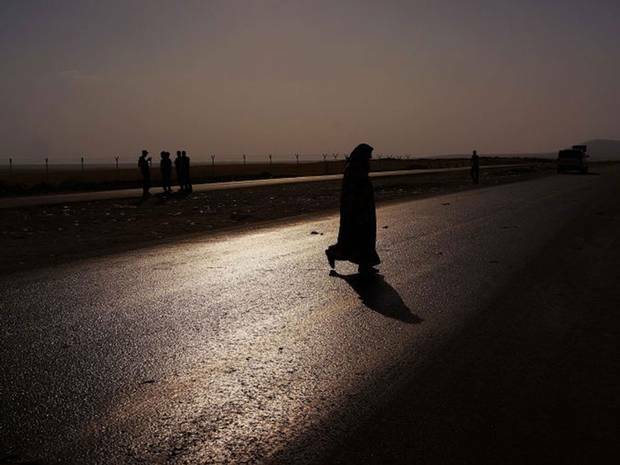 In separate executions, both women were put to death alongside their husbands in Deir ez-Zour province – the first in Deir ez-Zour city on Sunday, the second in Mayadin on Monday after being accused of using un-Islamic medicine by the extremist group. The group says that this would be the first time the self-styled caliphate has killed women in this way. Previous executions of women have involved stoning or firing squads, mostly for adultery. The SOHR said this week in an audit of the year since the declaration of the ‘caliphate’ that Isis had executed 3,000 people in the past 12 months, 1,800 of them civilians, 86 of them women and 74 of them children.